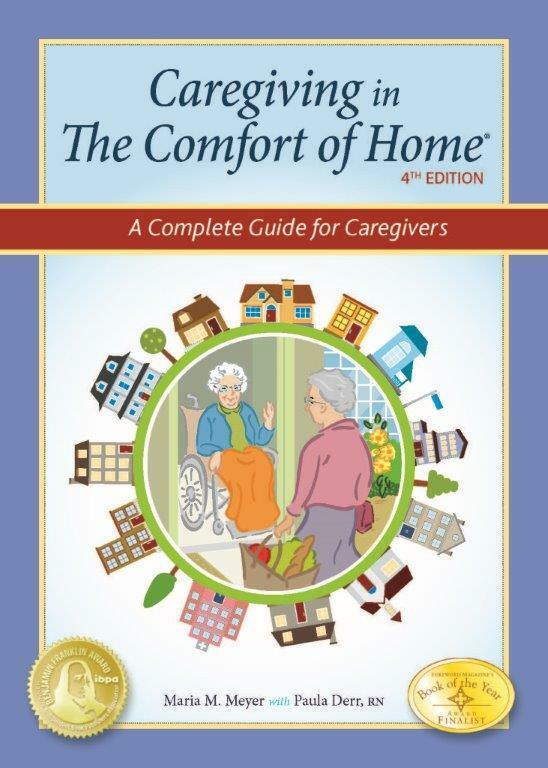 Caregiver monthly newsletter with quiz! Caregivers - Let's Take Care of You! Annual Subscription - 10 Monthly Issues Per Year!